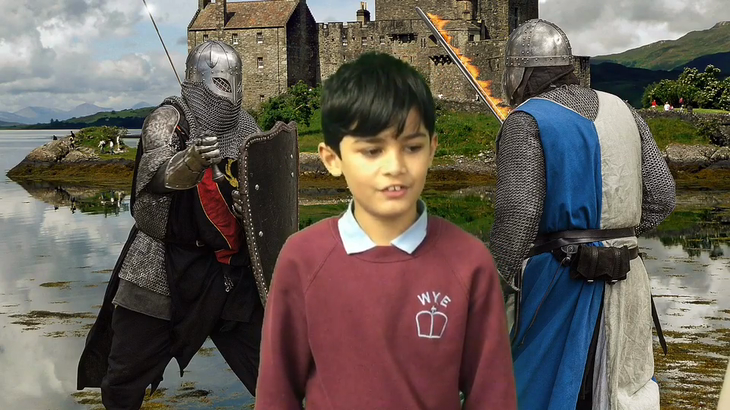 In English and History during recent weeks we have been learning about King Arthur. 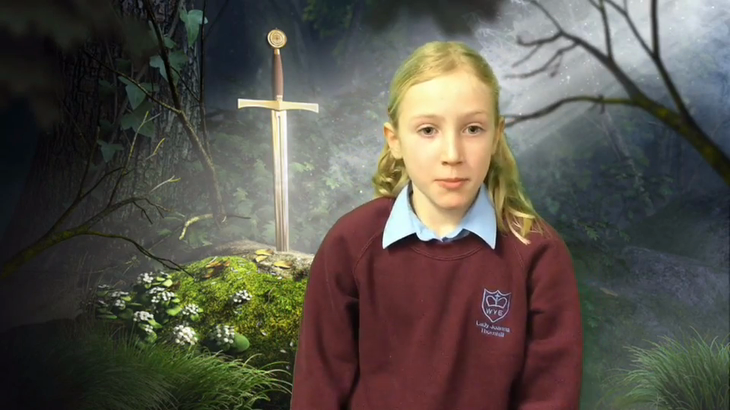 We combined this learning with our love of ICT by filming a recital of the poem The Legend of King Arthur, written by Thomas Percy in 1765, in front of a green screen. It was a really fun project, everyone was discussing the meaning behind the poem in modern English and the whole class were working very hard to learn their part of the poem off by heart. 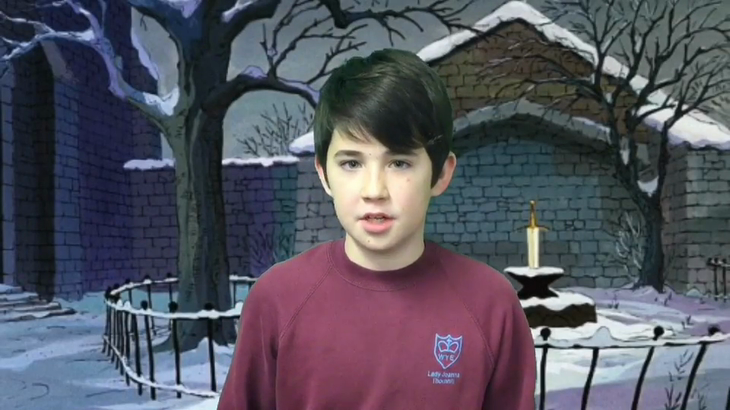 Unfortunately the file size is too large to upload the whole video to the website so we have uploaded in three sections. We are working on creating a compressed version to share with you in the future.